 Optionis, the UK’s largest professional services group for contractors, freelancers and other skilled contingent workers, requires a B2B Account Manager to join our sales team based in Warrington, aligned with our Parasol and First Freelance brands. You will provide a professional and proactive relationship management service to a portfolio of client agencies and end-user companies. Maintain and win new business from recruitment agencies by articulating key elements of the service effectively over the phone. Logically and systematically work through existing contacts to hit targeted contact rates on a weekly and monthly basis. Book client meetings, for your field sales partner, to educate UK agencies on our service and to effectively grow your network of contacts. Use your sales ability to influence contacts to continue/start using the various services we have available to them. Provide a professional and proactive relationship management service to a large portfolio of recruitment agencies. Protect the reputation of the business by operating to the highest standards of compliance and customer service at all times, in line with our corporate values. Meet or exceed all targets and Key Performance Indicators. Work in partnership with colleagues to provide a seamless and professional service to our clients, taking ownership of issues arising within your portfolio and assisting colleagues where necessary. In consultation with colleagues and line management, implement and consistently deliver a proactive contact strategy for agencies and end clients within your portfolio, to include outbound telephone calls, emails, marketing campaigns or any other initiatives which will build lasting relationships and drive referrals while maximising return on investment. Take personal responsibility for your own sales pipeline, ensuring that conversion of referrals to registrations from your portfolio is maximised. Take personal responsibility to maintain an in-depth knowledge of the product suite, of the legislation and tax policy affecting the market, and of the market conditions and competitor framework the business must work within. Take ownership of your own personal and professional development, taking full advantage of the opportunities made available to you. Ensure that all data collection and processes are completed accurately, compliantly and in a timely manner. Business to business telesales experience. Self-motivated to achieve targets and KPI’s independently. Experience of target/KPI driven challenging sales environments. Computer Literate – MS Office/CRM software/telephone system. Excellent Communicator – Able to influence effectively both internally and externally. Ability to build and maintain client relationships at all levels. Identify and act upon revenue generative opportunities. Good at focusing on what can be influenced. Experience of Umbrella Organisations and /or recruitment industry. Experience of contractor market/employment solutions including tax law/employment legislation. A network of existing contacts/clients in the industry. Ability to motivate/coach and support other team members. Genuine interest in contractor/employment solutions market.